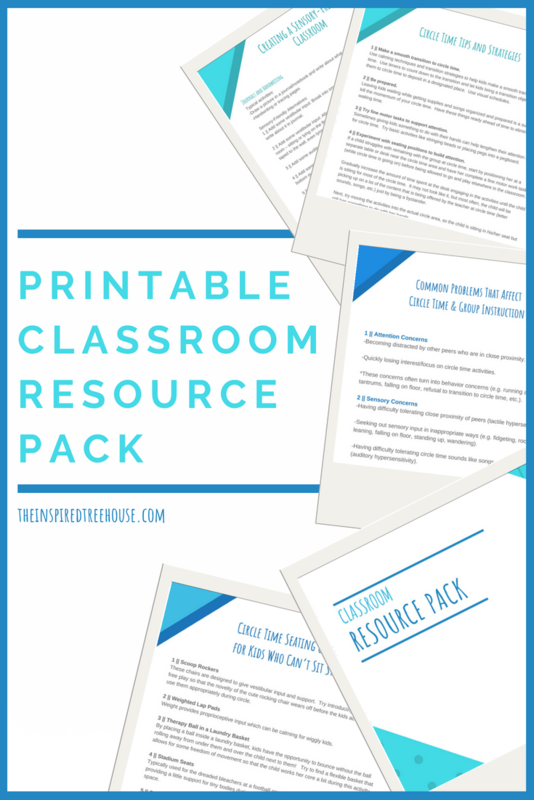 In this printable pack of classroom resources, you’ll find tips and information to support all kids in the school setting. Why can’t he just sit still? How can I help the kids in my classroom calm down and attend? Why was my circle time/morning meeting such a disaster? Do these questions sound familiar? If so, you might be a teacher or other education professional. Running a classroom isn’t easy. There are so many variables and personalities to consider, so many varying interests and ability levels to accommodate. 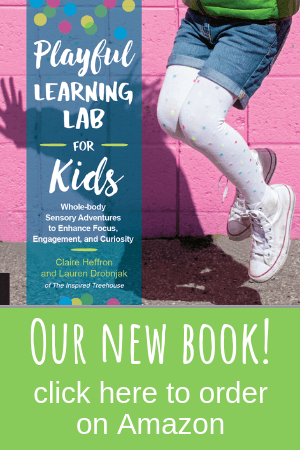 And these days, it’s becoming more and more common for kids to struggle with behavioral concerns, sensory concerns, and other developmental issues that affect their performance in the classroom. That’s why it’s important to have reliable, easy-to-read, and easy-to-implement tips and strategies at your fingertips. 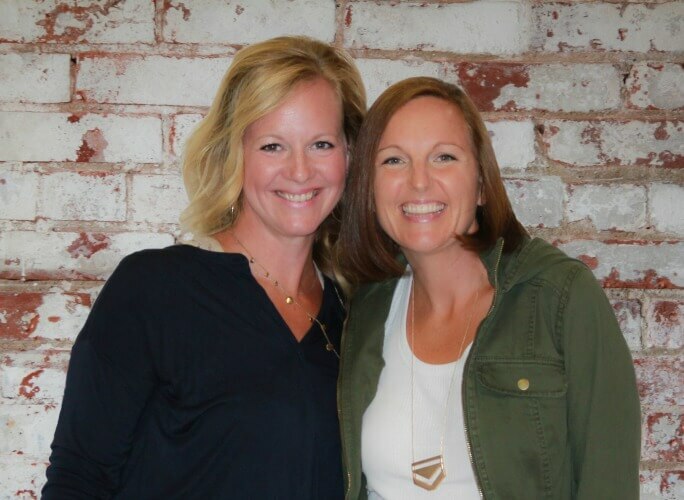 Tips and strategies that come from professionals who have spent years supporting kids and teachers to make the classroom experience more successful for everyone. 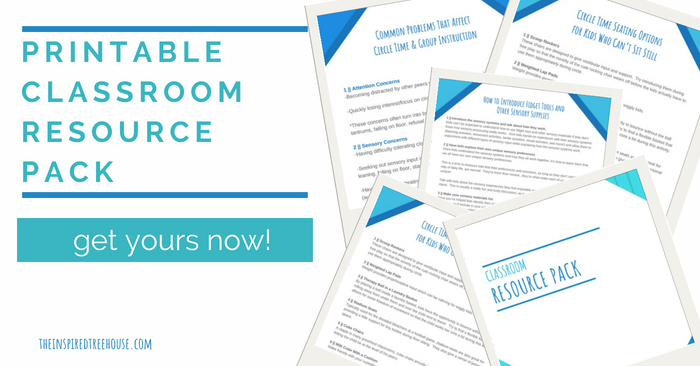 The printable classroom resources in this pack are perfect for teachers and other professionals who are looking for tips and strategies in one or more of the areas listed below or for therapists to share with the teachers they work with. Many of the ideas can also be adapted for use with kids at home too!